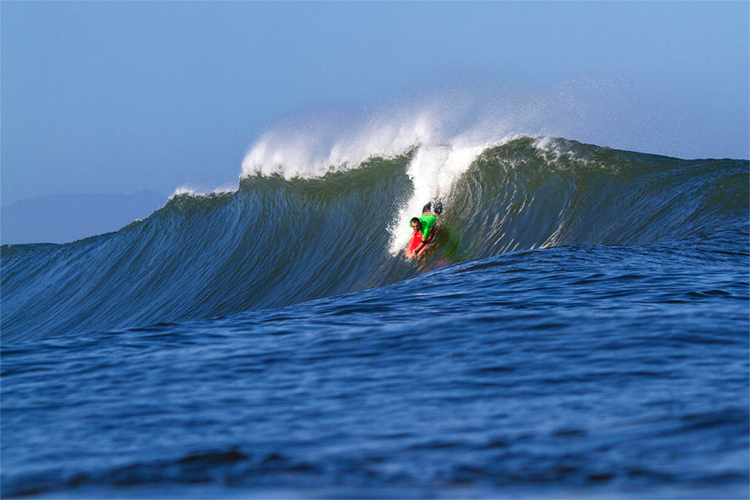 The Brazilian Bodyboarding Confederation (CBRASB) announced the schedule of events for the 2019 season. 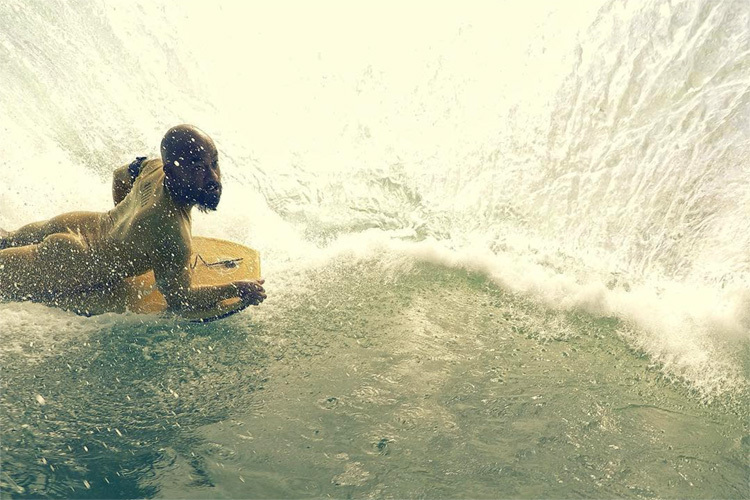 The straight leg, monk seal 360 is a bodyboarding trick invented by Jacob Romero. The 2019 Mike Stewart Pipeline Invitational has been officially confirmed. Tom Morey is recovering well from his eye surgeries. 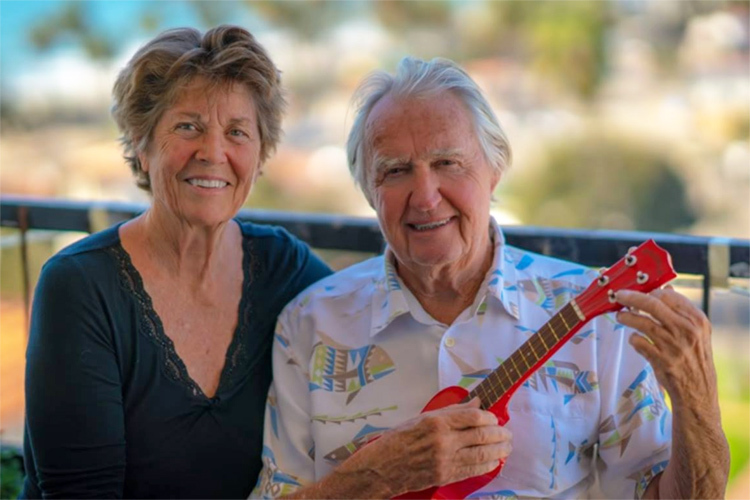 The father of modern bodyboarding has recovered part of his sight. 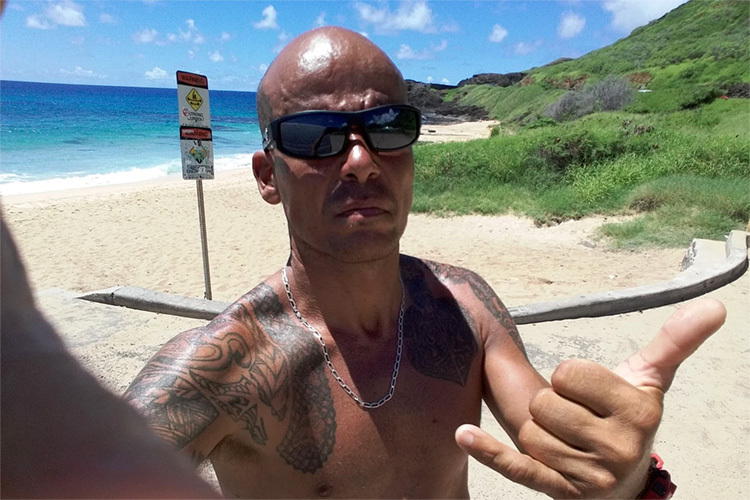 Marcus Biju, an experienced bodyboarder and bodysurfer, lost his life at Banzai Pipeline, on the North Shore of Oahu, in Hawaii. 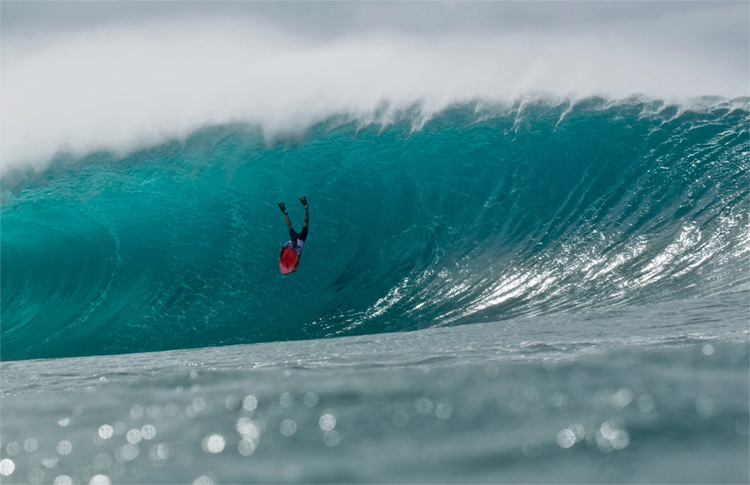 The Association of Professional Bodyboarders (APB) released the full calendar for the 2019 APB World Tour season.